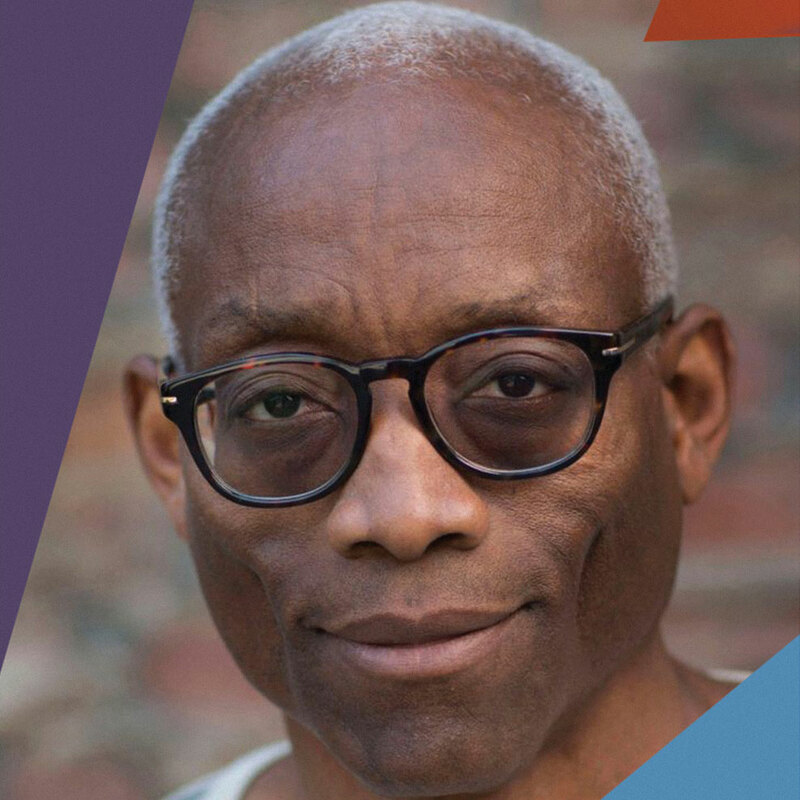 Bill T. Jones, a multi-talented artist, choreographer, dancer, theatre director and writer, has received major honors ranging from the Human Rights Campaign’s 2016 Visibility Award, 2013 National Medal of Arts to a 1994 MacArthur “Genius” Award and Kennedy Center Honors in 2010. Jones was honored with the 2014 Doris Duke Performing Artist Award, recognized as Officier de l’Ordre des Arts et des Lettres by the French government in 2010, inducted into the American Academy of Arts & Sciences in 2009 and named “An Irreplaceable Dance Treasure” by the Dance Heritage Coalition in 2000. His ventures into Broadway theatre resulted in a 2010 Tony Award for Best Choreography in the critically acclaimed FELA!, the musical co-conceived, co-written, directed and choreographed by Jones. He also earned a 2007 Tony Award for Best Choreography in Spring Awakening as well as an Obie Award for the show’s 2006 off-Broadway run. His choreography for the off-Broadway production of The Seven earned him a 2006 Lucille Lortel Award. His work in dance has been recognized with the 2010 Jacob’s Pillow Dance Award; the 2005 Wexner Prize; the 2005 Samuel H. Scripps American Dance Festival Award for Lifetime Achievement; the 2003 Dorothy and Lillian Gish Prize; and the 1993 Dance Magazine Award, among many others. Jones began his dance training at the State University of New York at Binghamton (SUNY), where he studied classical ballet and modern dance, and was later awarded the Distinguished Alumni Award. After living in Amsterdam, he returned to SUNY, where he became co-founder of the American Dance Asylum in 1973. In 1982 he formed the Bill T. Jones/Arnie Zane Company (then called Bill T. Jones/Arnie Zane & Company) with his late partner, Arnie Zane. Jones is currently Artistic Director of New York Live Arts, an organization that strives to create a robust framework in support of the nation’s dance and movement-based artists through new approaches to producing, presenting and educating.